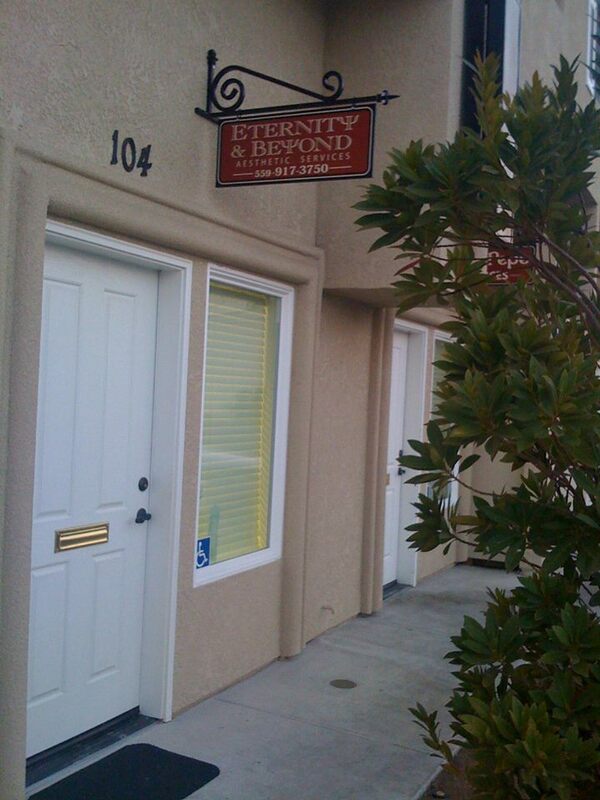 You can contact us by calling Eternity & Beyond at (559) 917-3750. Eternity & Beyond is south of Shaw Avenue. Woodrow is located between Maple and Chestnut Streets. Look for us directly behind the Starbucks and Deli Delicious Sandwich Shop.